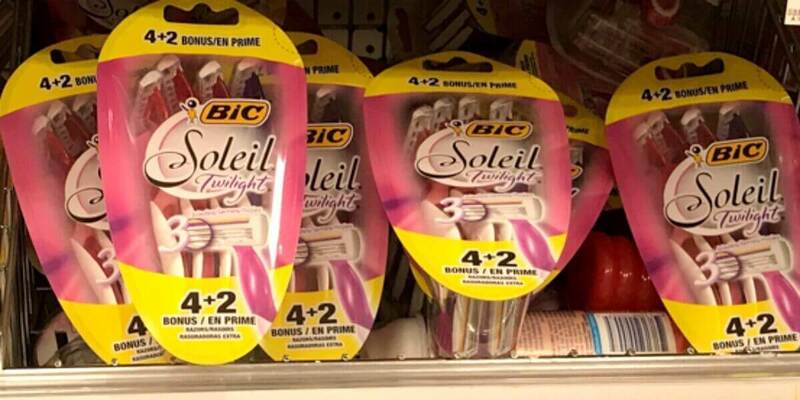 3 FREE + $1.50 Money Maker on BIC Disposable Razors at ShopRite! Woot! This deal just got better! 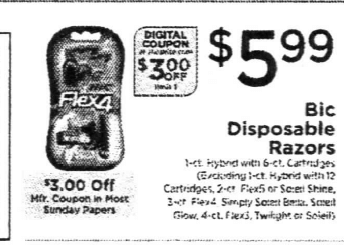 Through 8/11, ShopRite has select BIC Disposable Razors on sale for $5.99. After coupons we can score 2 of these FREE! 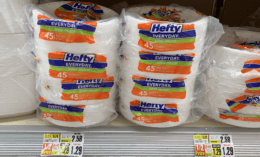 After coupons we can score these FREE + $1.51 money maker! Note, the insert coupons are a limit of 2, so if you want to do all 3 of these deals with the $3 insert coupon you will need to do 2 different transactions. Money Maker on Gum Flossers at ShopRite!